Materials on this site are for general information purposes, it does not claim to be legal and should not be relied upon as professional advice. Information on this site and offers can be withdrawn at any time. Errors and Omissions Excepted. 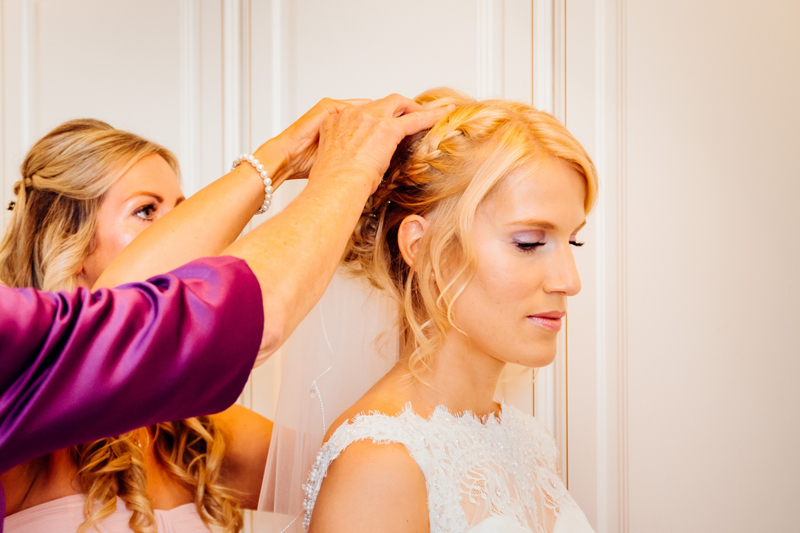 The booking of Makeup by SPR for the occasion date is only reserved once the client has paid the non-refundable deposit of £30 for a wedding and £20 for a special occasion to the makeup artist. During April – September bookings taken require a minimum charge of £150. Make up by SPR has taken care to ensure prices are accurate. VAT will not be added to these prices. Please note pricing is subject to change and may increase annually. Payment for a trial can be made in full by cash at the time of trial or 7 days prior via bank transfer. If the client lives over 15 miles from the makeup artist, the client will cover the extra miles at the rate recommended by HMRC. The client will also cover any other necessary travel expenses of the makeup artist as agreed at time of booking this is to include should it be required hotel booking, toll roads and parking charges. It is the client’s responsibility to inform the makeup artist of anything that may affect the use of any equipment or products. This includes but is not limited to sensitivities, allergies and medical conditions. The Makeup by SPR cannot be held liable for any losses that are incurred due to the client’s failure to inform them of any known condition. Makeup by SPR recommends a trial a minimum of two weeks prior to the special occasion to check if the client has any reaction or sensitivity to the products or equipment used by the makeup artist. Makeup by SPR will take the time to listen to the client, consider their shape face, skin type, feelings and thoughts on how they want their makeup. The makeup service will be carried out after considering the above and talking options through with the client. Makeup by SPR will always endeavour to leave the clients happy and satisfied with the services. For these reasons a trial before the special occasion is always advised. If no trial takes place and the client makeup is not as expected there may not be time to redo the makeup. If there is time and the makeup session exceeds 2 hours extra charges may apply. The client is able to cancel the makeup booking with Makeup by SPR at any point in writing. Makeup by SPR are under no obligation to refund any money paid up until point of cancellation. If the client wishes to cancel a trial less than 24 hours’ before the trial takes place then the client will be charged for at the agreed trial price. If an unavoidable circumstances arise where by the makeup artist is unable to attend a booked trial, the client will be contacted and another mutually convenient date will be arranged. If the makeup artist is unable to attend the special occasion due to unforeseen circumstances, Makeup by SPR will endeavour to send another fully briefed makeup artist. Where no suitable alternative can made, a full refund for the occasion booking will be made if payment has already been received. No other compensation will be given. The client agrees that Makeup by SPR may use any photography of them and other members involved in the occasion for publicity purposes which include marketing, website and social media pages. Makeup by SPR will not pass on your details to any other third parties. By financially securing your deposit and/or if you complete and return Makeup by SPR’s questionnaire, you accept these terms of contract. The above terms and conditions apply for the date of the event that Makeup by SPR has been booked for. All payments should be made to the business bank account within twenty-eight days from invoice date. Makeup by SPR is registered with the Information Commissioner’s Office (ICO) and is committed to protecting your personal data. This notice explains how I use client’s personal information and how it is protected. I endeavour to use your personal information for a legitimate basis. I am a self-employed makeup artist and hair stylist. I specialise in all occasions including weddings, proms as well photoshoots and makeup lessons. You or the person that has made a booking with Makeup by SPR will complete a booking form. This form asks for various personal information that enables me to contact you, know where to travel to when my services are required and information about your appearance to help me carry out the service to the highest quality. Also I ask about any allergies, sensitivities and if contact lenses are worn, I ask these questions in order to carry out my job without causing any harm. Most of the information I have will be provided by you or the person booking on your behalf. From time to time, if I am unavailable on your occasion date, I may refer your details to another Makeup Artist or Hair Stylist that may help. Also another Hair Stylist or Makeup Artist may assist me in carrying the services. In these circumstances I would share your personal data and your permission would be required first. I may be required to share invoices and financial records with HMRC, only your name, occasion date and location will be shared. Makeup by SPR will not share any of your personal information with any other third party or outside agency without your permission. I will contact you regarding arrangements for your booking and any further information I may need to know to carry out my service to the best of my ability. I may contact you after the service is completed to ask for professional photographs. I will contact you either by email, whatsapp, text or a social media platform that you have already contacted me on. I will not keep your information for longer than necessary and is usually up to six years after I have completed your service. I am committed to ensuring that your information is secure. I may use tools to ensure your personal data remains confidential. You have rights over your personal data, which includes your images, which I hold. At any time you can ask me for a copy of the personal data that I hold and I will supply this to you within 30 days of the request. You can ask for this data to be amended, partly erased or fully erased and I must comply however some limited details may still have to be kept for tax purposes, for example HMRC may request copies of my invoices or financial records. I you have any complaints or concerns Makeup by SPR will endeavour to resolve these quickly. However you have the right at any time to register your concern or complaint to the Information Commissioner’s Office (ICO). The ICO is the UK’s independent body set up to uphold information rights. You can contact the ICO by visiting www.ico.org.uk or call the helpline 0303 123 1113. This privacy notice was last updated on 254th May 2018. We may change this policy notice from time to time. Once amended historic versions can be made available to you by contacting me on the details below.